The Bachelor fans will have more to look forward to this upcoming season. ABC has just announced they will be launching Bachelor Live, a post-Bachelor talk show to accompany the new season premiere. The 20th season of The Bachelor begins on January 4th, at 8 p.m.
Like AMC’s Walking Dead chat show, Talking Dead, Bachelor Live will be hosted by Chris Harrison and feature episode discussions with cast members and fans. 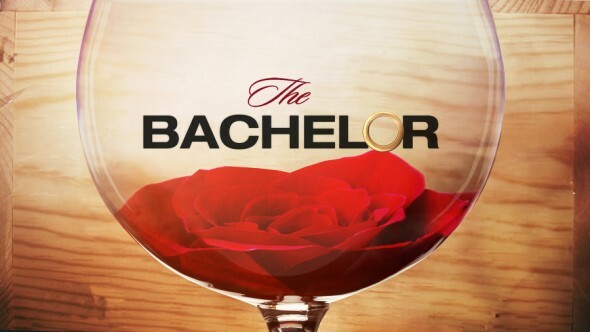 Bachelor Live will debut right after The Bachelor premiere at 10 p.m. on January 4th. “Bachelor Live” will feature Harrison discussing and dissecting the most recent episodes of “The Bachelor,” alongside cast members and celebrity fans. The man who has seen it all as the host of “The Bachelor” franchise since the first rose ceremony took place over 13 years ago, Harrison will present questions and comments from viewers, debut deleted scenes, outtakes and exclusive extra content, all the while allowing members of #BachelorNation to have their say. What do you think? Are you a fan of The Bachelor? Will you tune in for Bachelor Live after the new season premiere? More about: ABC TV shows: canceled or renewed?, Bachelor Live, Bachelor Live: canceled or renewed?, The Bachelor, The Bachelor: canceled or renewed? Bring back “Castle”…Three hours of Bachelor disposing of people is far too much.